For students of horror, 1960 is remembered as the year of ‘Peeping Tom’ and ‘Psycho’. 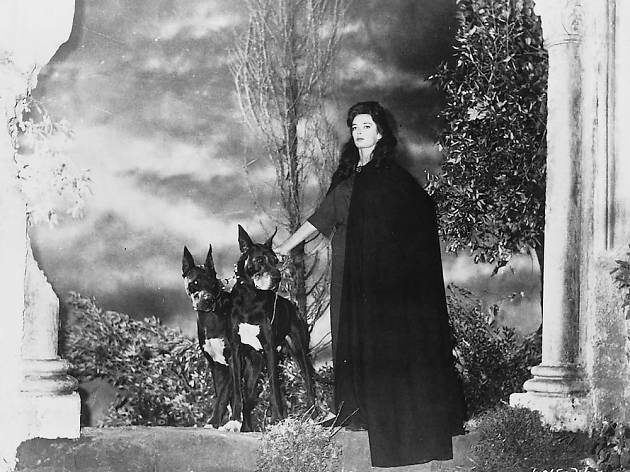 But Mario Bava’s monochrome masterpiece ‘Black Sunday’ fully deserves to be set alongside them: while Hitchcock and Powell were revolutionising the genre by bringing the terror closer to home, Bava was doing almost the opposite, creating a boldly imaginative and dreamlike world inspired by the Universal classics, while at the same time using groundbreaking special effects to ensure that the horrors depicted on screen were more graphically disturbing than ever before. 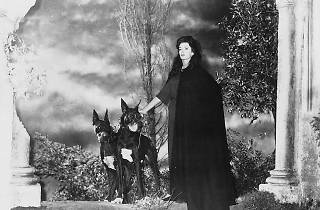 ‘Black Sunday’ is a film crammed with surreal and still shocking imagery: while it’s most famous for the opening scene in which a spiked mask is hammered onto the face of dark witch Barbara Steele, there are many more wonderfully nasty sights to behold, from an empty eye socket crawling with maggots to a walking corpse who looks suspiciously like Sonny Bono.